We were bought in to produce 3 short promotional / demonstration videos for the Logmatic brand. They produce various robust products for use around the garden and your home. 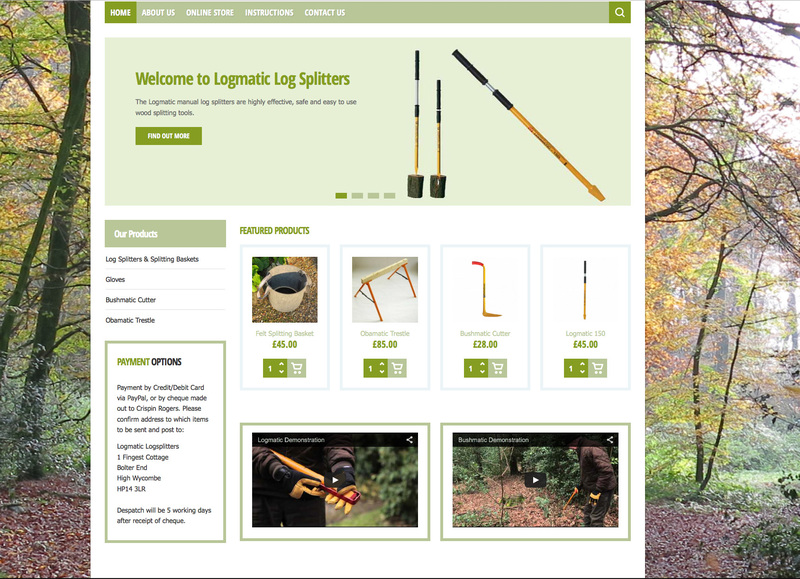 The UK distributor wanted to update their marketing collateral and have 3 shot product videos for the Logmatic log splitter, the Obomatic trestle legs and the Bushmatic brush cutter. We worked with their UK team to write and produce the videos in time for the launch of the updated Logmatic website.